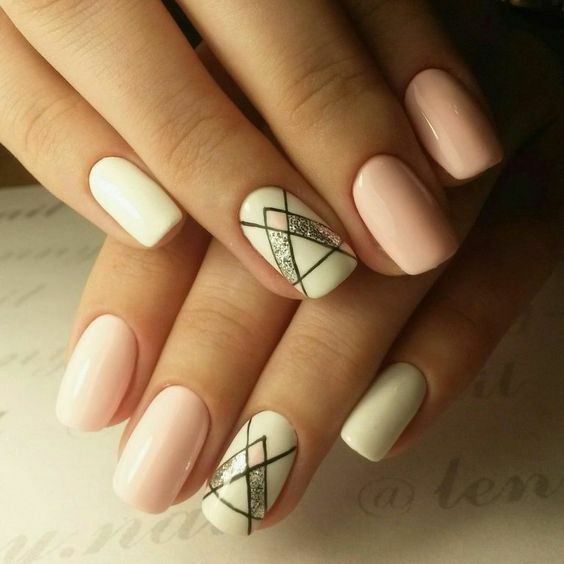 ← Tiffany Collins creates the art of my dreams! 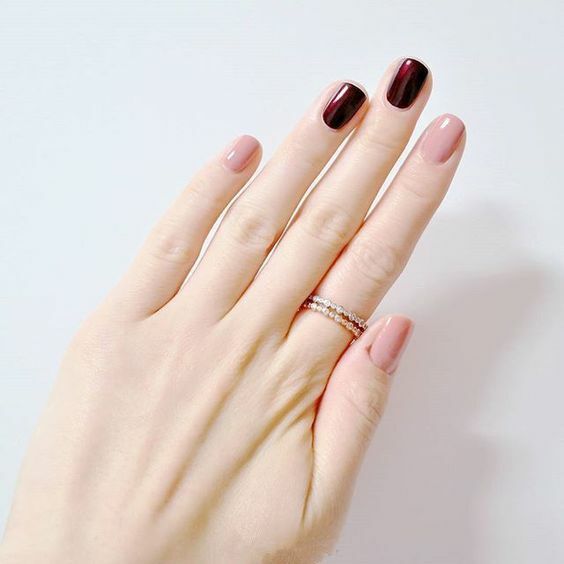 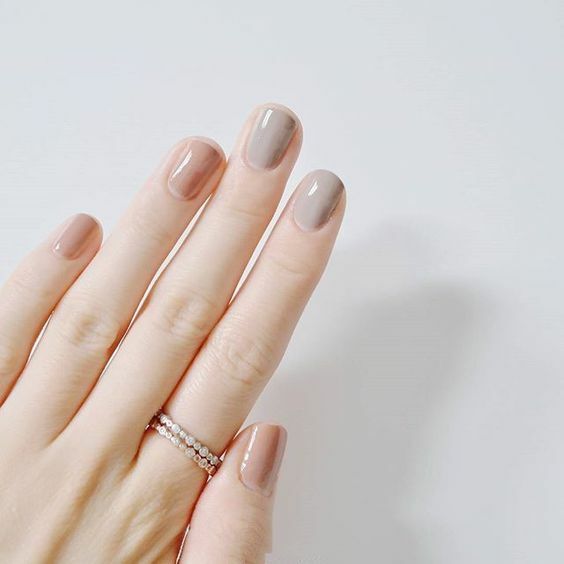 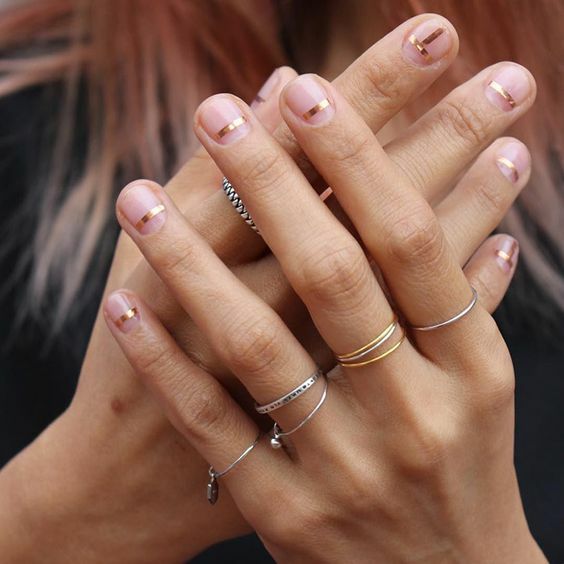 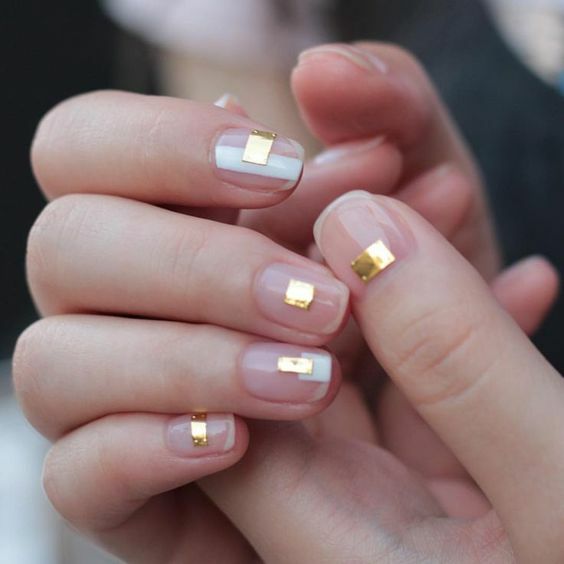 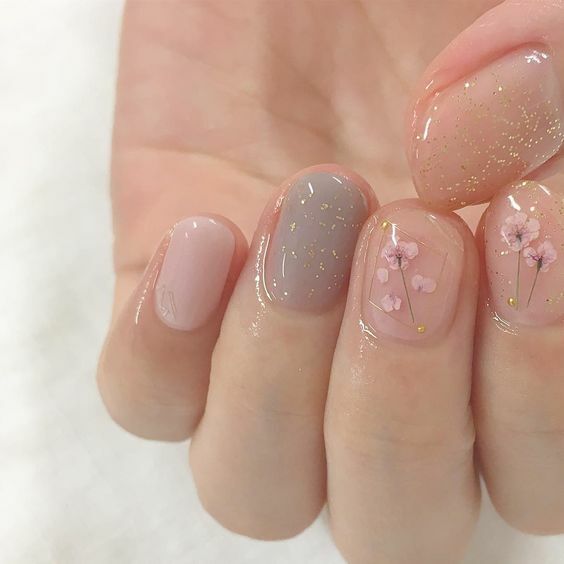 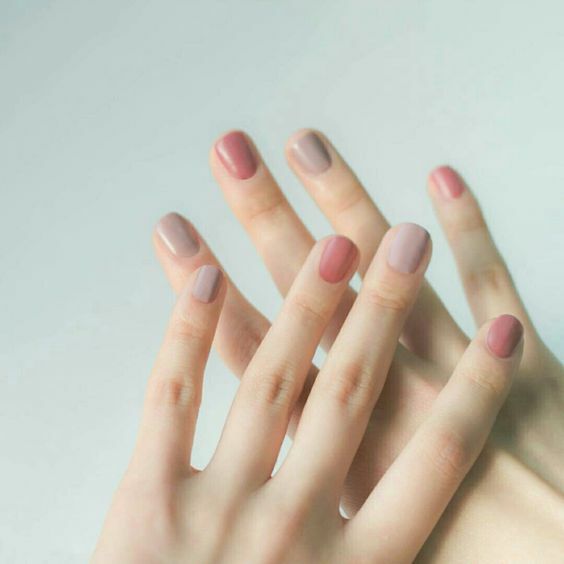 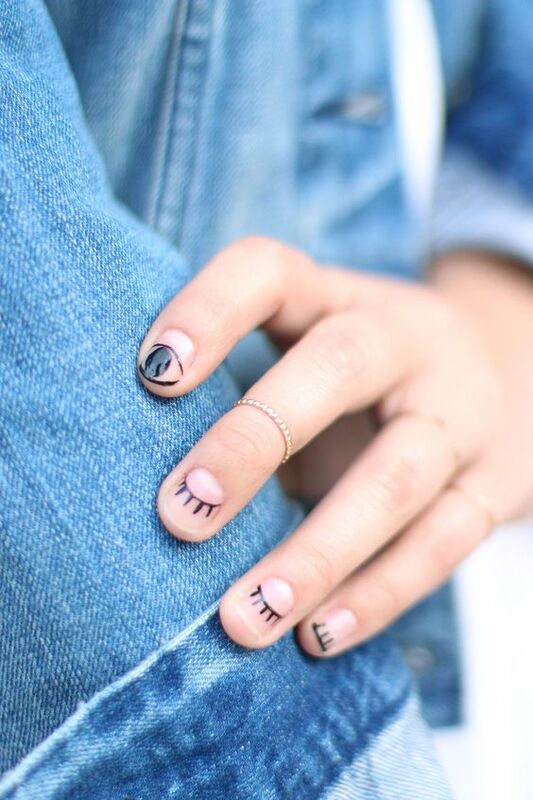 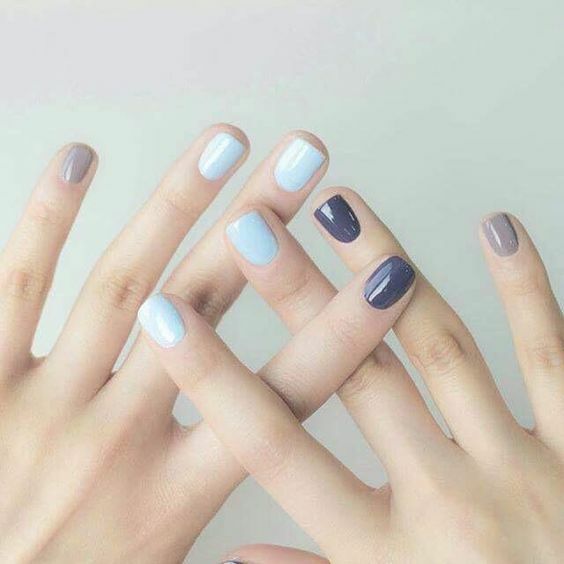 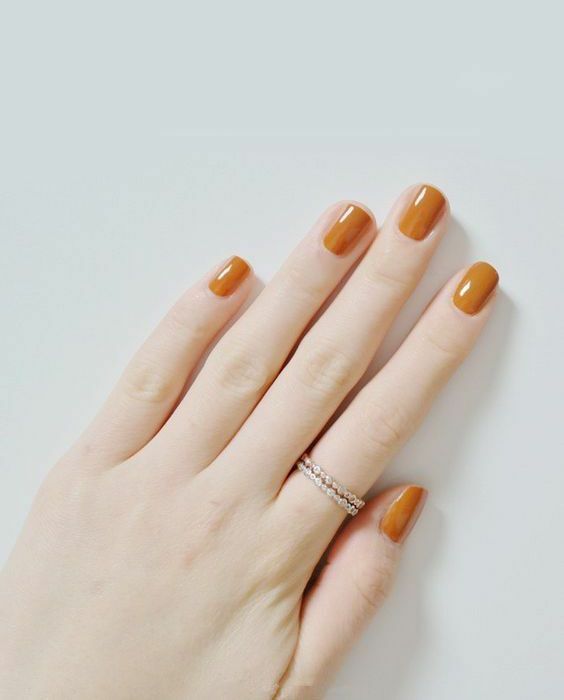 I have traveled through the nail art vortex and am officially obsessed with the multitude of ways to dress your nails right now. 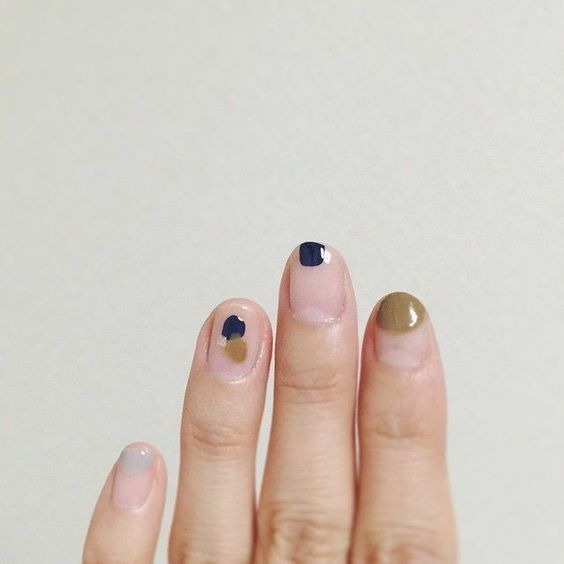 Here are my top 5 patterns to try. 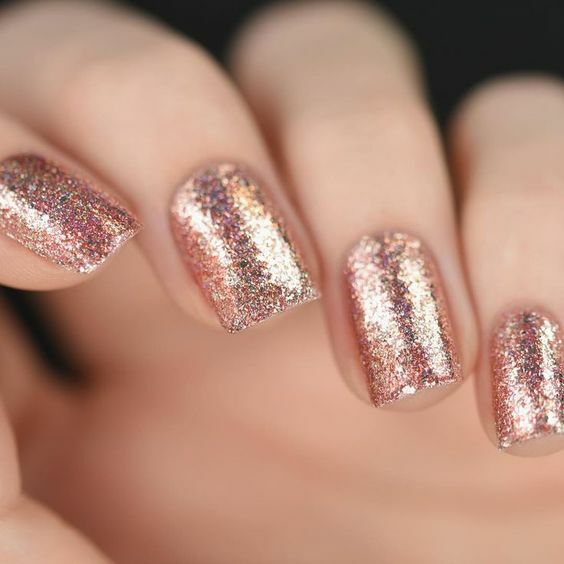 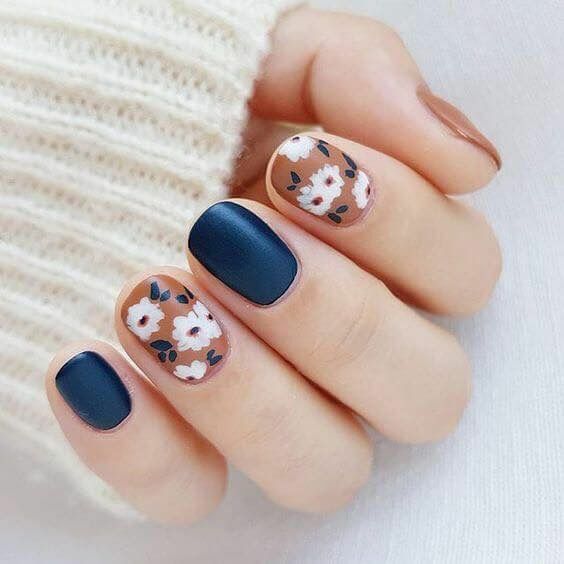 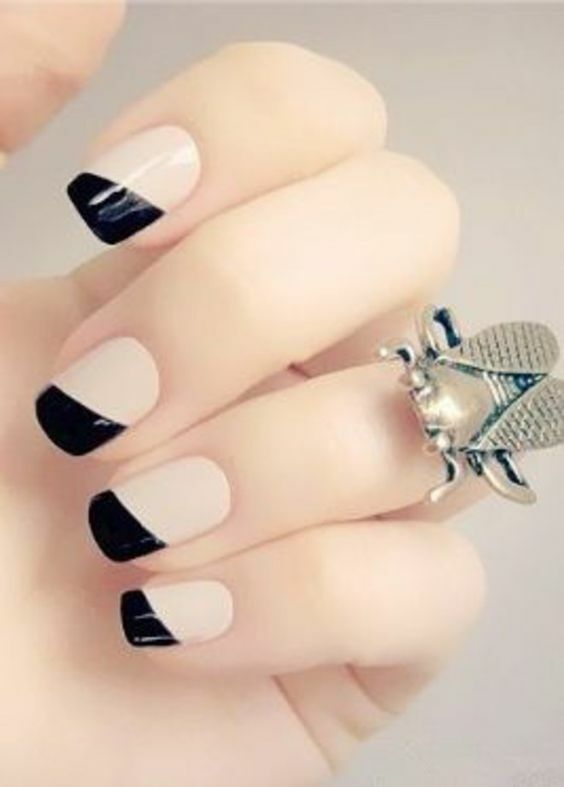 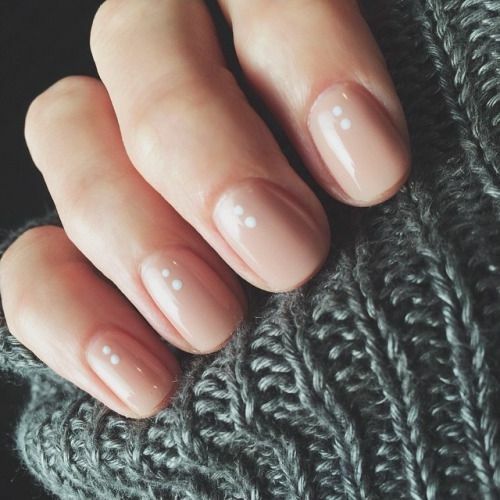 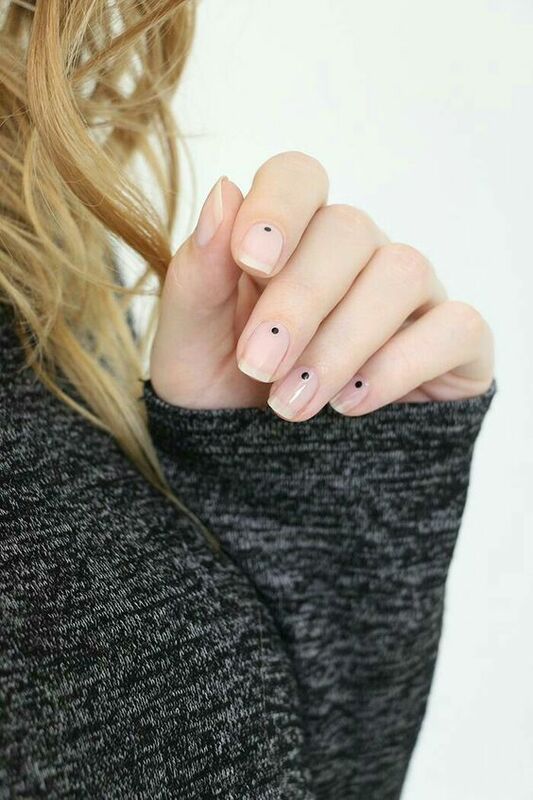 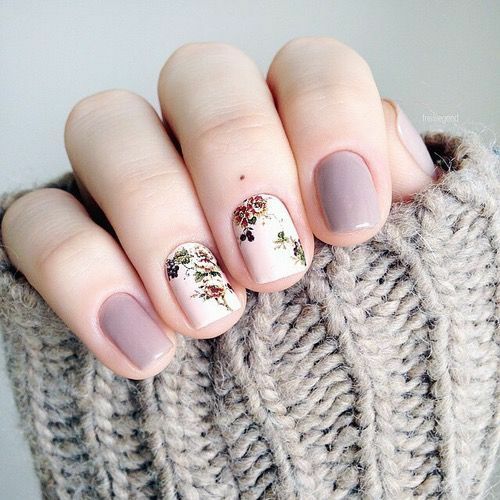 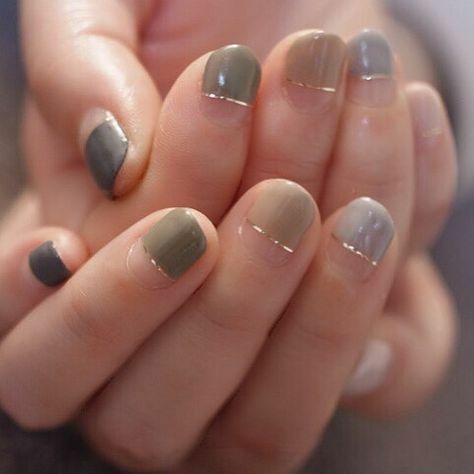 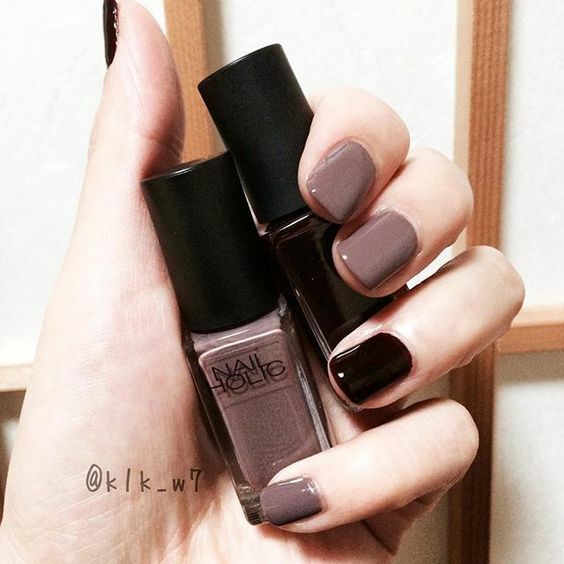 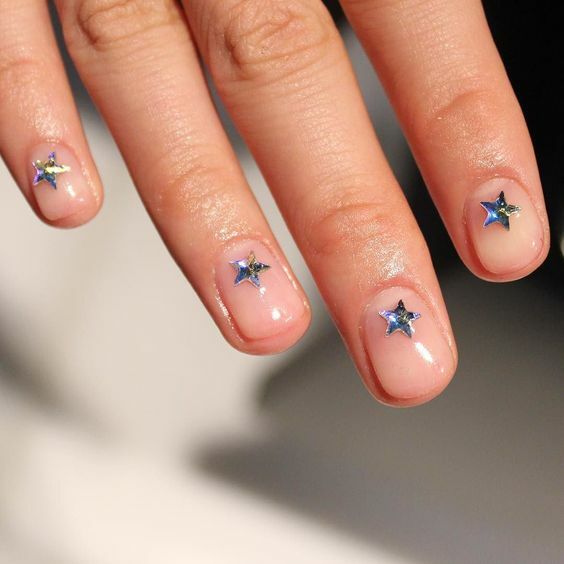 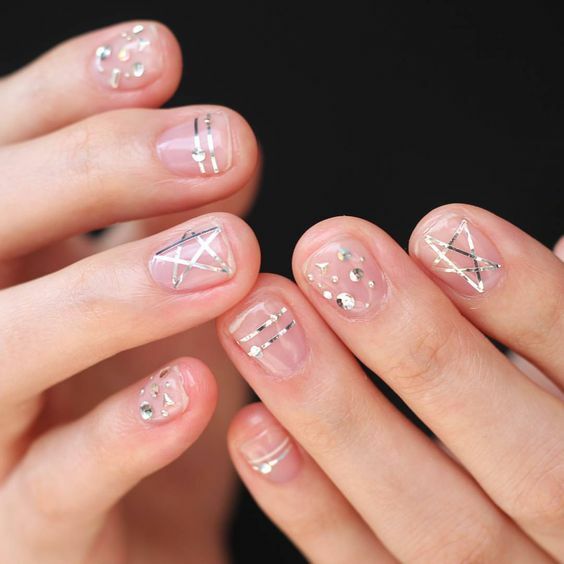 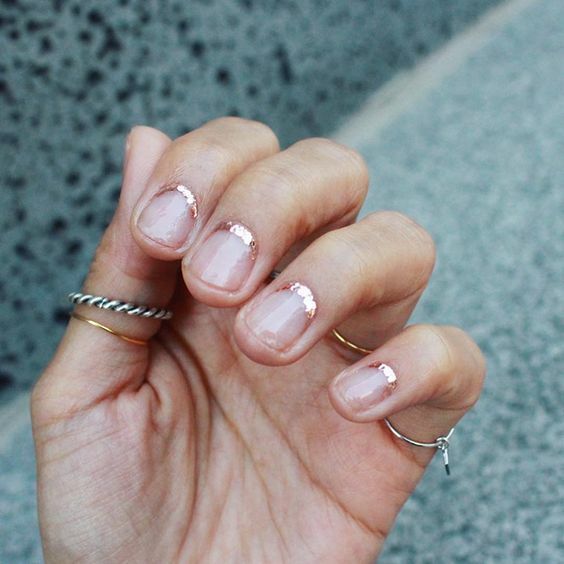 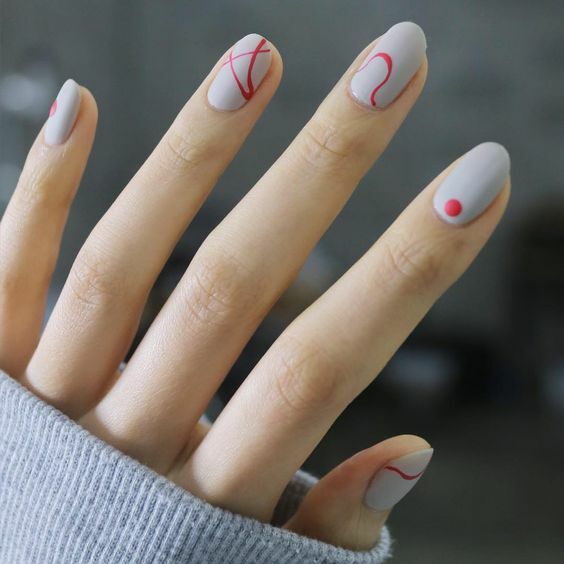 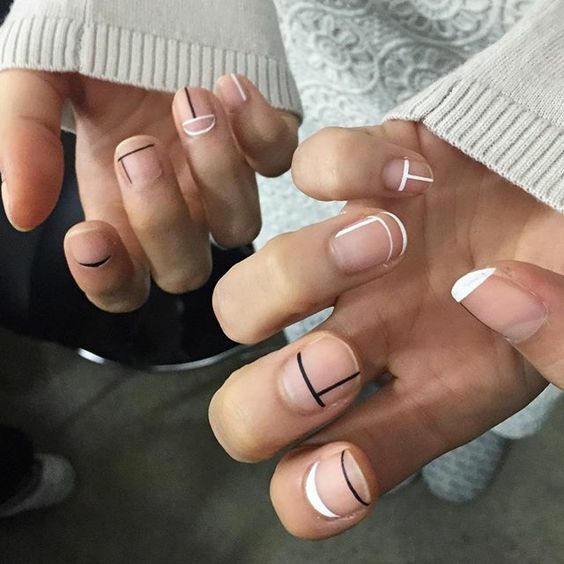 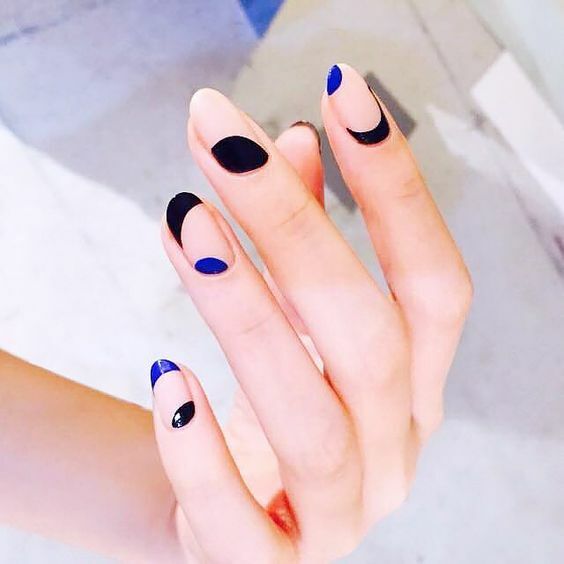 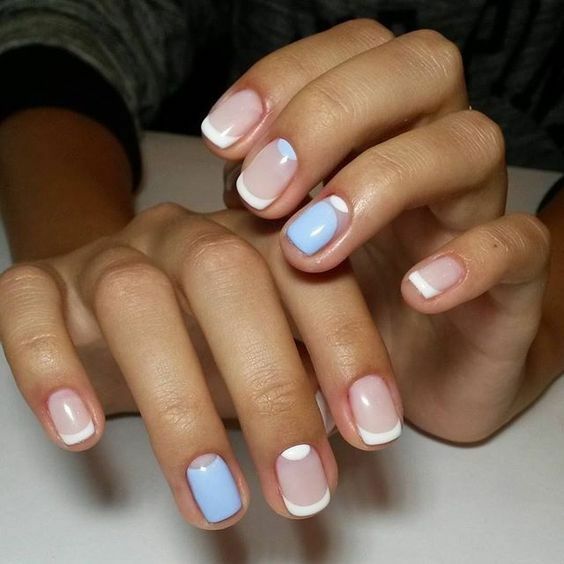 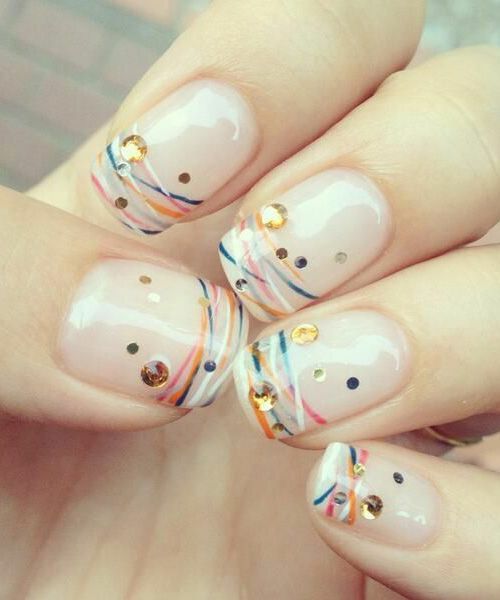 What nail art has your attention?